This is the final installment on my three-part series. Part one can be read here, and part two can be read here. She did as he asked, confused. Why did the blanket matter? He pulled a rope from the compartment and headed in her direction. Fear skittered up her spine, but then reason returned. If he meant to harm her, he wouldn’t have handed her a life vest. He tied the rope around her chest, looping it through the loose sections of the nylon straps. “We don’t have a choice.” He took the keys from the boats ignition and clipped them to his belt loop. After turning off all of the lights, he waited a moment. They jumped. Frigid water surrounded her, and she struggled to remember what Peter had just said. She felt a tug on the rope, and his words came back to her. Turning onto her back, the pull increased until it was a steady tightness. “But first, we need a safe place to stay. All of us,” Peter said. Peter and Jada watched the court proceedings from a secure location. 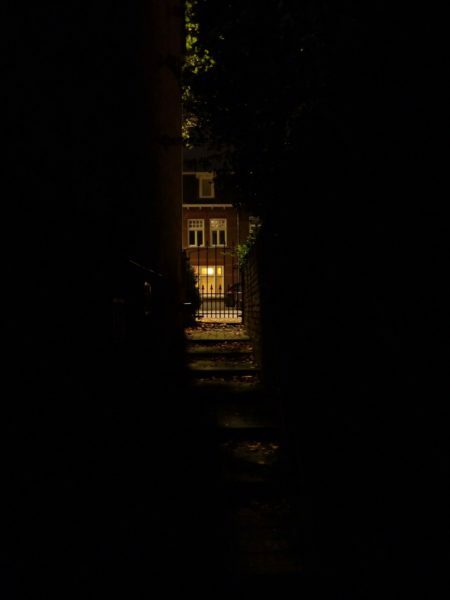 Detective Chance had kept his word and made sure the three of them remained safe during the last nine months. Tomorrow, they would all leave with new names, a little money, and a place to stay far from here. She rested her hand on her slightly rounded belly. Their child would finally be safe. The detective had decided to retire early and would marry Peter’s mother this afternoon, so they could remain together. “I love you, too.” His kiss showed his feelings far more than any words could have. I hope you’ve enjoyed this little story. I’ve certainly enjoyed writing it. 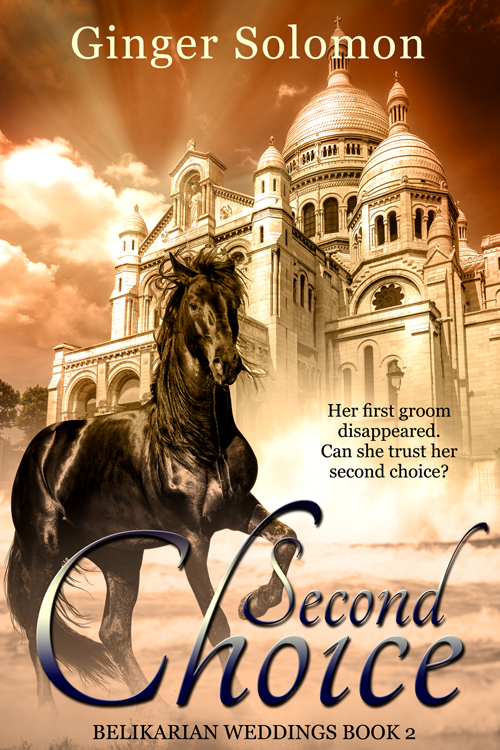 And because you all have been so supportive, I’m giving away an e-copy (PDF) of Second Choice. All reader comments on this post through midnight of 5/26 will be put into the drawing (unless you say otherwise). Watch for the announcement in the 5/29 Sunday Edition. Thanks for sharing, Ginger…I’ve enjoyed it! Thank you for such a nice ending. It was a really cute story all the way. Short but sweet. I think if I made it any longer, Priscila, I’d need to do it from my personal website. Three months worth seems enough here. Thanks for the compliment. I enjoyed the story. Thanks! Enjoyed the short story. I really like the cover for Second Choice! Isn’t that cover gorgeous? I was just wow’ed when it showed up in my inbox a few months back. The cover artist nailed it, AND on the first try. THank you for that great little story! I enjoyed it a lot! Have a great day! You’re welcome, Beth. I enjoyed writing it. It stretches the imagination and skill to write a story that short and make it fulfilling (even if it doesn’t seem quite long enough). I hope I did it well. I pray your day is blessed as well. So I’m number 3,486 in line? This has been fun. I saved the first two parts and was waiting to read this last part. Thanks! You’re a great writer! Keep it up! That’s how I would read it to, Marylin. I’m too impatient to start it and then have to wait a whole month to read the next installment. Thanks for the compliment. Really enjoyed this story! Looking forward to reading Second Choice! Lovely story as always and now anxiously waiting for your next book :) really looking forward to reading Second Chance! I really enjoyed the story! Thank you, Melynda. I enjoyed writing it. You’re welcome, Trixi, and thank you. Loved it! Thanks so much for writing it and finishing it! I’m so glad you enjoyed it, Diane, and you’re welcome.